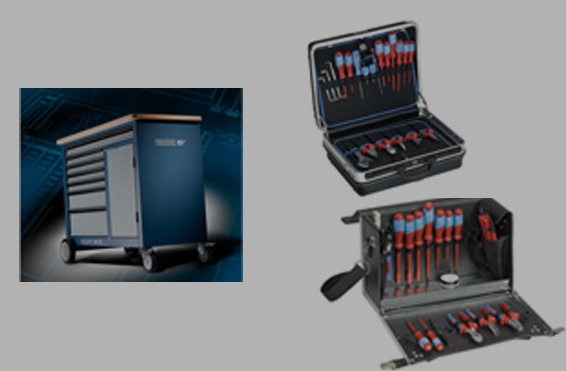 Our reputation as a trader is built around our product quality, on time deliveries and customer satisfaction. 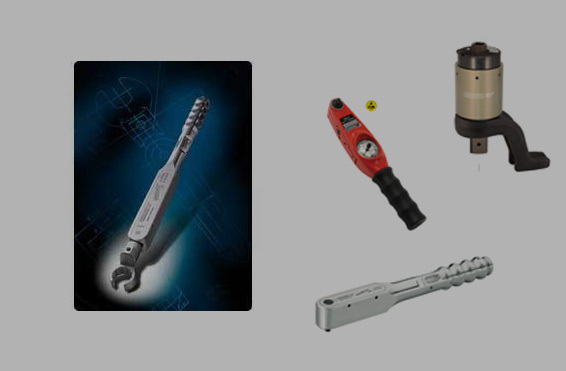 We are representing Orione, RIDGID and Macmaster Tools Company. 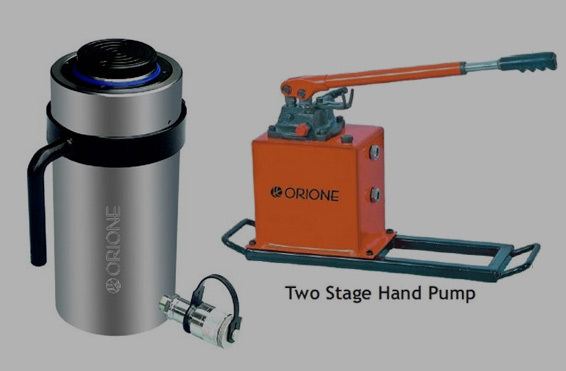 Orione, an ISO 9001-2001 certified company, is one of the leading manufacturers of high-pressure hydraulic systems tools. 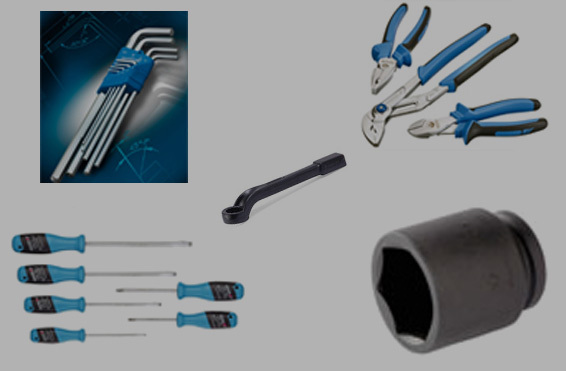 Macmaster Heavy Duty Impact Sockets are made of good quality material and is used for bolting purposes. 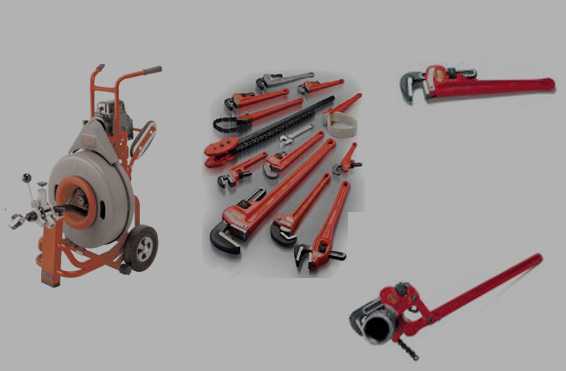 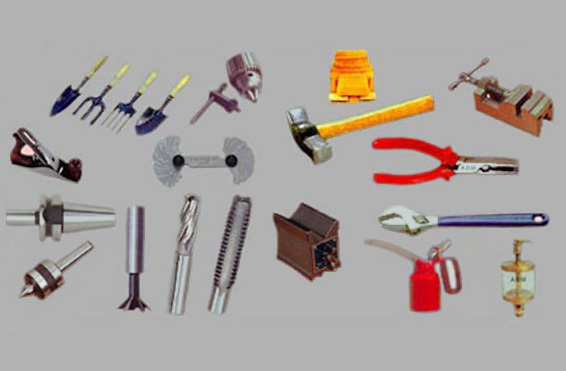 Win-Tech India is a reputed and dedicated trading company dealing in Heavy-Duty Industrial and Plumbing Tools like Hydraulic jacks/Cylinders, Power Packs Torque Wrenches/ Pipe Wrenches, Multipliers, Socket sets/Slugging Wrenches, Pipe Threading Machine and other top quality products.